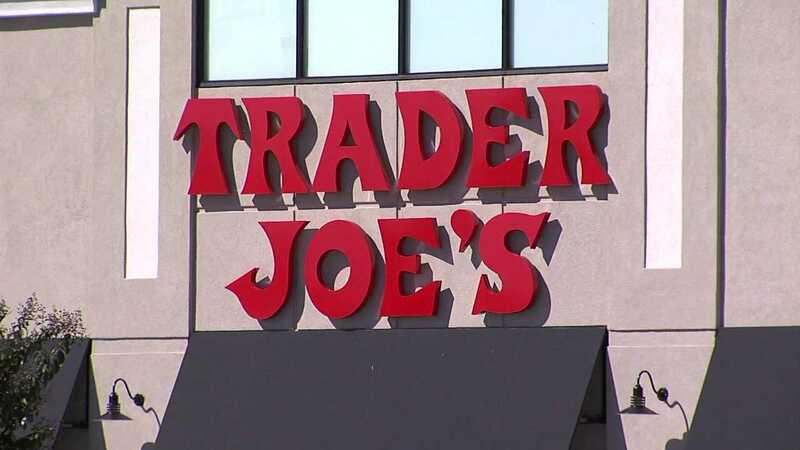 MONROVIA, Calif. (WGHP) — Trader Joe's is recalling all lots of two of their candy products, the company said in a media release on Friday afternoon. The company said they were notified by their supplier that Trader Joe's Chocolate Orange Sticks (SKU 084716) and Trader Joe's Chocolate Raspberry Sticks (SKU 084712) may contain milk, which is not listed in their ingredients. Pistachios labeled Wonderful, Paramount Farms and Trader Joe's. You can identify recalled products by lot number on back of bag. Identify recalled product by codes. People who have an allergy or severe sensitivity to milk may run the risk of allergic reaction if they consume these products. Two reactions have been reported as of Friday afternoon, the company said. Anyone who purchased these products can return them to any Trader Joe's for a full refund. 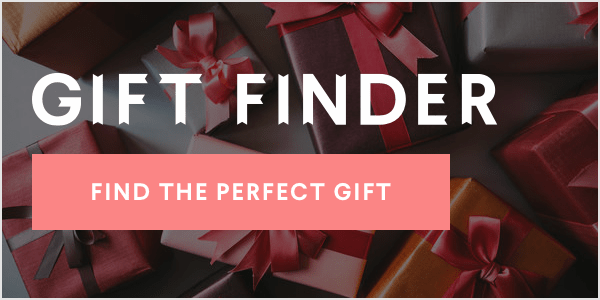 For more information, call Trader Joe's at (626) 599-3817.